Singapore journalist Clara Chow will launch a collection of short stories put togther in a book titled Dream Storeys on November 6, during the Singapore Writers Festival 2016. 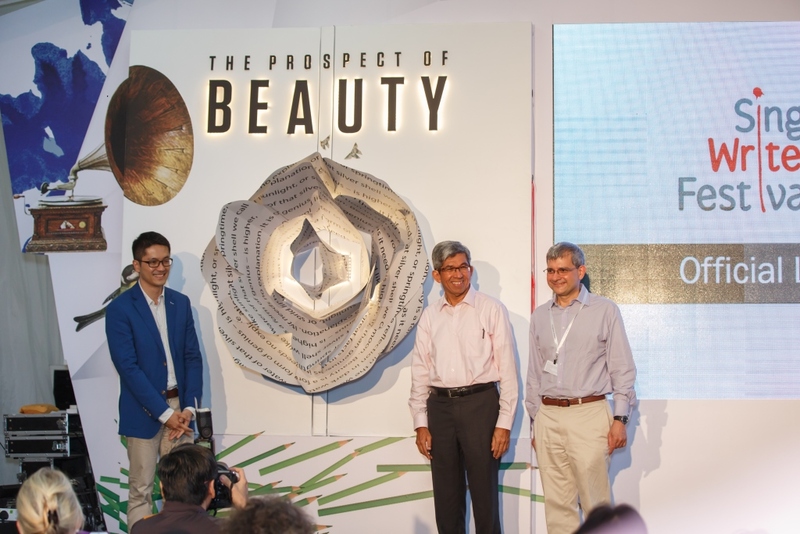 The book is a result of interviews and interactions with 12 prominent and emerging local architects – such as President’s Design Award winner Tan Kok Hiang, National University of Singapore School of Design and Environment senior lecturer Nirmal Kishnani, and Genome Architects principal Yen Yen Wu – that gave Clara an insight in to what were the imaginary structures they longed to construct. The author, then wrote short stories set in these dream buildings. Dream Storey’s nine genre-bending stories include a touching tale in a prelapsarian tree house that is both old folks’ home and orphanage, an almost-love story set in an underground city, and a Choose-Your-Own-Adventure-style fable revolving around a serum that changes human behaviour. An action-packed epilogue reimagines the Singapore Flyer as a political prison. Fresh from his double win at this year’s Beverly Hills International Book Awards, Desmond Kon Zhicheng-Mingdé has been named a silver medalist at The 2015 Independent Publisher Book Awards (IPPY). 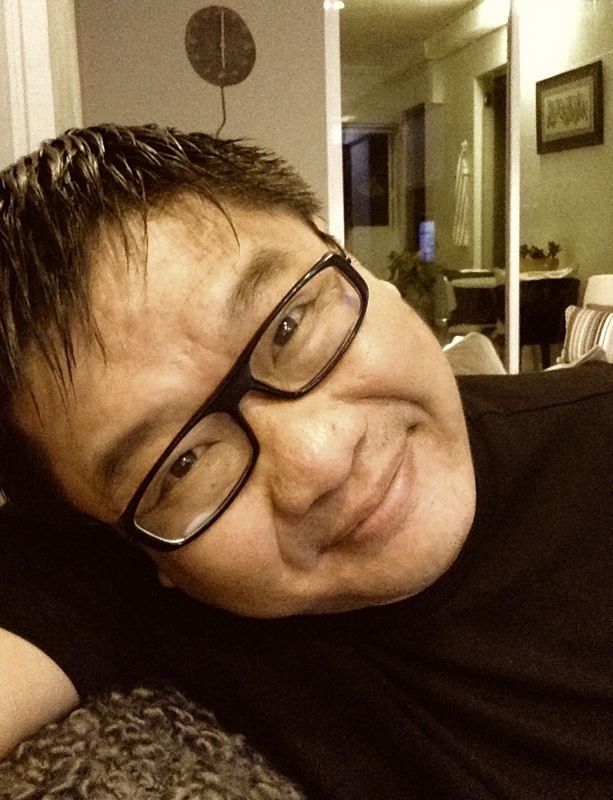 This win, in the Multicultural Fiction category, is for his novel, Singular Acts of Endearment (Squircle Line Press & Grey Sparrow Press), which was launched at last year’s Singapore Writers Festival. Monona Wali’s My Blue Skin Lover (Blue Jay Ink) takes the gold, while Chantel Acevedo’s A Falling Star (Carolina Wren Press) walks away with the bronze. For this year’s festival from October 1-5, festival director Janet DeNeefe invited the American writer Paul Theroux, who had expressed interest after eating at her Ubud restaurant Indus. When she rejected his request for a fee for which, she says, “I could have got David Attenborough”, Theroux agreed instead to appear at the Singapore Writers Festival in November. DeNeefe then invited V.S. 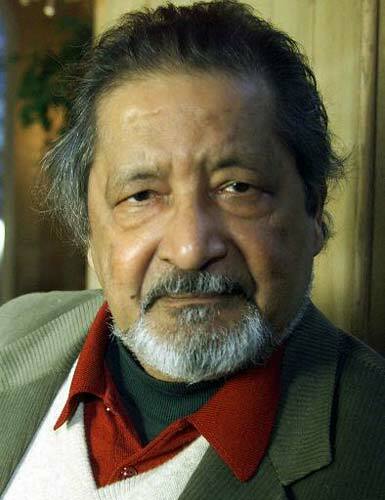 Naipaul, the distinguished but difficult 82-year-old Trinidad-born British writer, who recently ended a long feud with Theroux. To her amazement the Wylie Agency accepted, with the promise of first- and business-class travel and a luxurious villa.